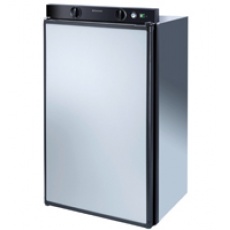 5 series RM 5380 replaces the discontinued 4 series three way cabinet range. 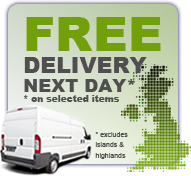 Suitable for caravans and motor homes. Stand out features include, separate freezer compartment, battery-powered ignition and thermostatically controlled temperature on 230-volt and gas. Direct replacement for Dometic RM 4281 LM. 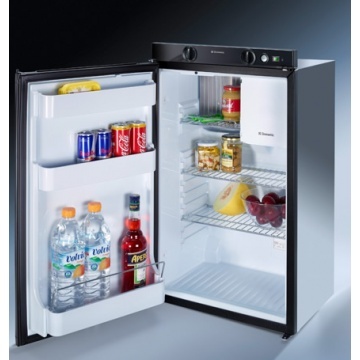 Dometic RM 5380 Caravan Fridge. LED interior light. (ice blue). Max input on 240v: 125w. Max input on 12v: 120w. Gas (g / h 24): 18.3. 230 volts (kWh / 24 h) 2.5. 12 volts (kWh / 24 h) 2.5. Gas (g / 24 h) 270.